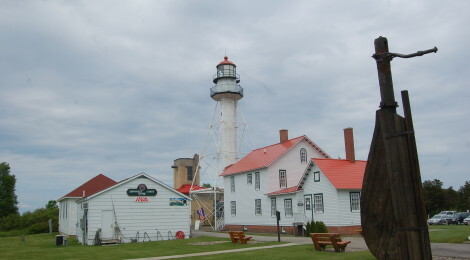 Michigan is home to more lighthouses than any other state, and while many of these beacons guide mariners past treacherous shoals, reefs and rocky shorelines the light at Whitefish Point on Lake Superior covers one of the most famous stretches of “shipwreck coast” on the entire Great Lakes. 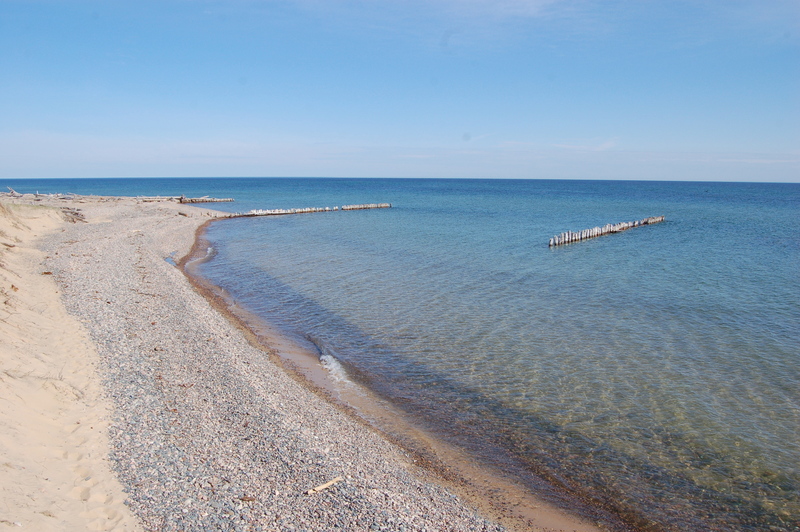 This area has been home to more wrecks than any other stretch of Lake Superior, and since all traffic entering or exiting the Big Lake must pass by here it is often regarded as one of Michigan’s most important lights. 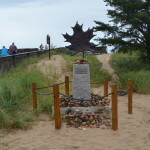 The S.S. Edmund Fitzgerald sank 17 miles from here in November of 1975, at that time it was the largest and most famous ship on the Great Lakes. 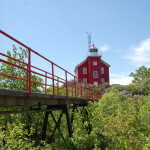 The first light at this location was lit in 1849, the current skeletal tower was constructed in 1861 and designed to protect against high winds. 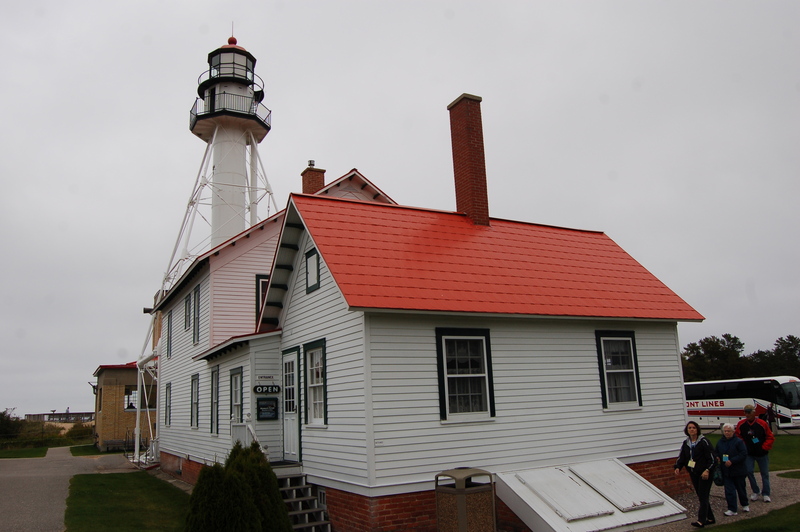 Painted white and topped with a red roof, the tower is 75 feet tall. The station was automated in 1971, and ownership of the property was transferred to the Great Lakes Shipwreck Historical Society/Michigan Audubon Society/U.S. 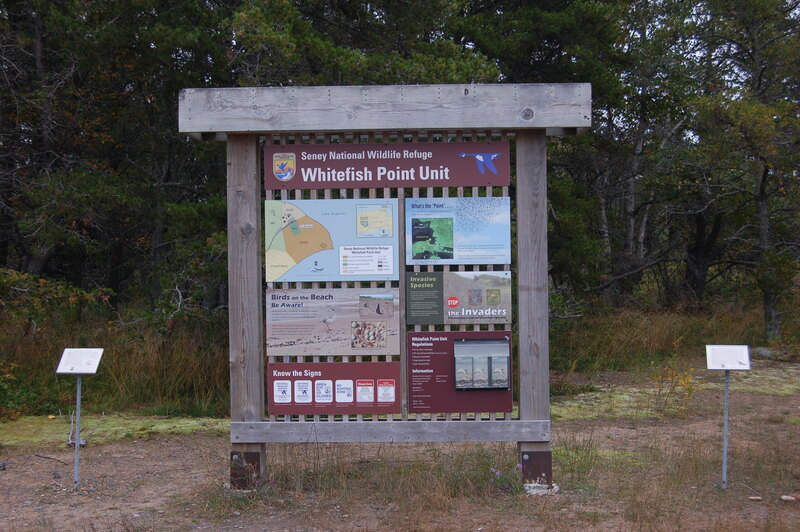 Fish and Wildlife Service in 1996. 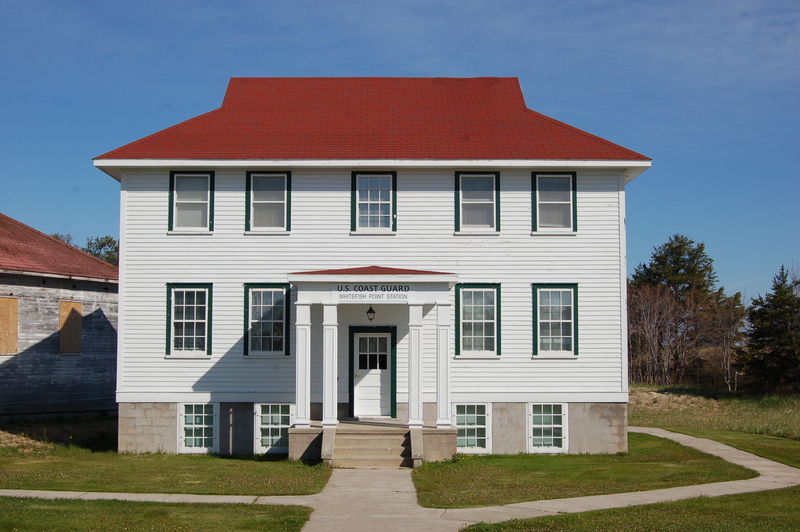 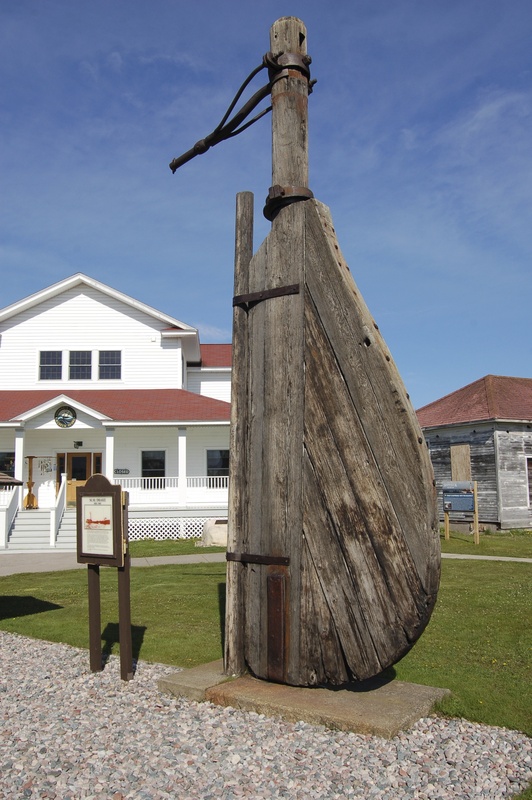 The Great Lakes Shipwreck Museum is located on the grounds, as are several other historic buildings – a lookout tower, fog signal building, lightkeeper’s quarters, crews quarters and boathouse. 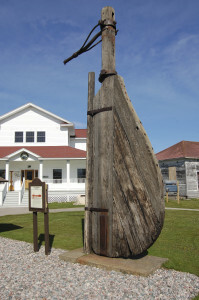 The museum is well-known for its collection of shipwreck memorabilia that includes the bell from the Edmund Fitzgerald. 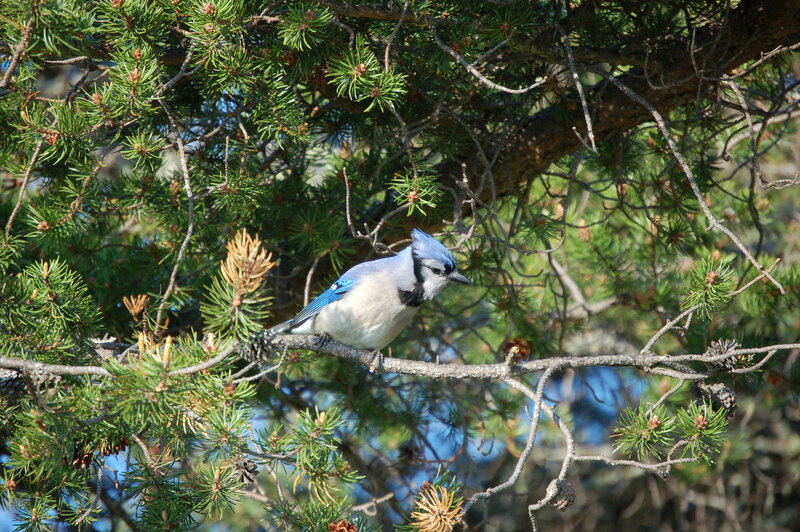 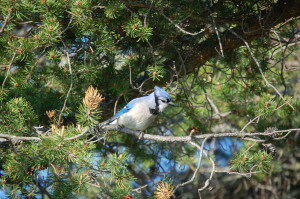 The Whitefish Point Unit of Seney National Wildlife Refuge is also located here, with a bird-watching area across the parking lot from the lighthouse and several nature trails. Migrating birds congregate here as the seasons change, and piping plovers have returned here to make nests on the beach for several years. The beach on Lake Superior here can be a great spot to look for agates, and due to the harsh winds and winter weather there is always an ample supply of rocks and driftwood. 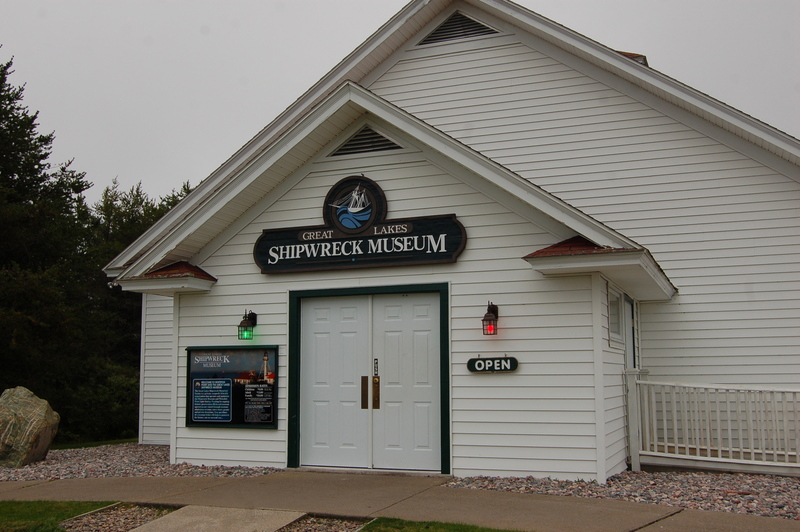 You might even get lucky and see a freighter passing by during your visit. 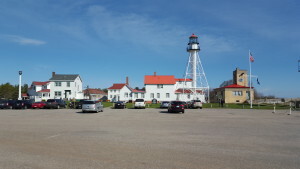 Whitefish Point is reached by taking Whitefish Point Rd. 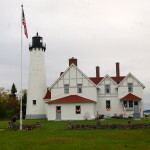 north for 11 miles, beginning at its intersection with M-123 in Paradise. 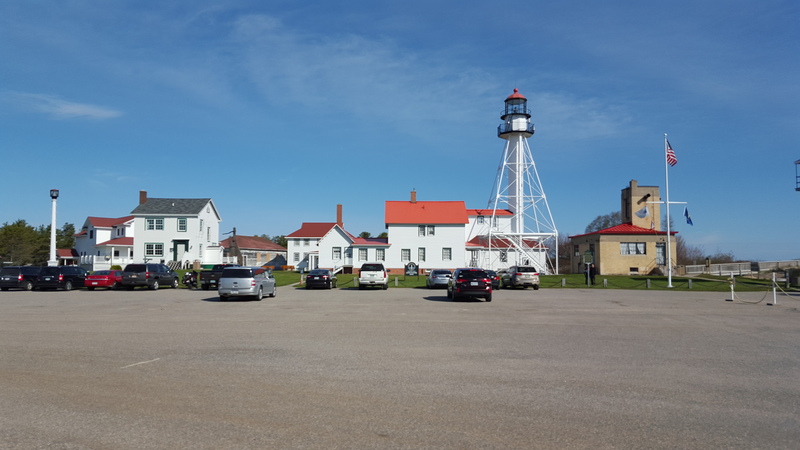 There is quite a bit of parking in the main lot and an overflow lot that can accommodate RVs, buses, and larger vehicles. Much of the area is handicap accessible. 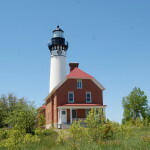 Other great attractions in the area include Upper Tahquamenon Falls and Lower Tahquamenon Falls in Tahquamenon Falls State Park, Crisp Point Lighthouse, Point Iroquois Lighthouse and Oswald’s Bear Ranch.